RV maintenance is not always a lot of fun, but it is indeed necessary. 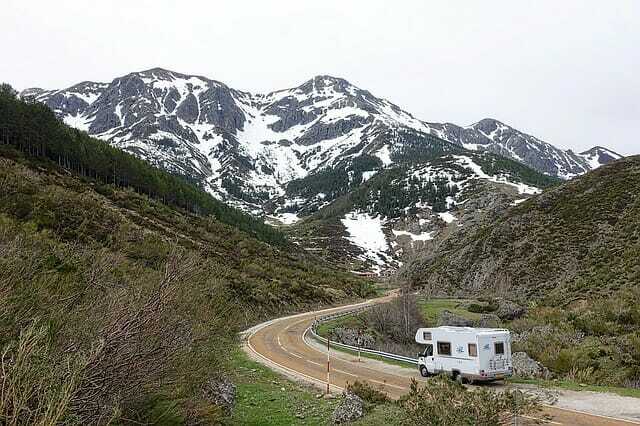 We know that taking care of our motorhome will help it last longer. Preventive RV Maintenance is performed on your RV BEFORE a problem exists. Preventive checks are designed to prevent or identify potential problems that could lead to mechanical breakdown, malfunction or failure of a component or system on your RV. So check out this helpful RV Maintenance video! And for instant info, try these video downloads.